Written by Colleen Sedgwick on July 7, 2015 . Posted in Newbies. 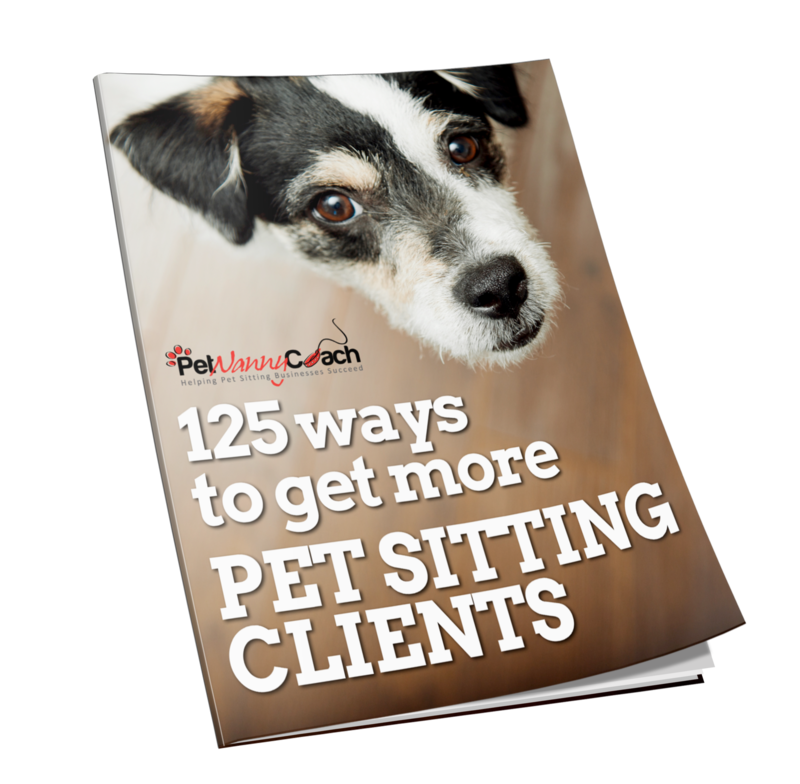 This week’s advice for pet sitters answers the question of how to get the respect you deserve from your pet sitting clients. If you want to be treated like a professional business owner, it’s vital that you present yourself as a professional business owner. Ask yourself, “what are my prospects first impression of me and my business?” If the answer is something like “hobbyist,” it may be time to spruce up your image. Have a professional website created or have your website professionally redesigned. In this day and age, you can have a beautiful website created for as little as $300. This is a cost of doing business and an important one. In most cases your website is the first impression a client prospect will have of you and your business. Your website is creating a pre-frame for how your clients will do business with you down the road. Right from the start, you want to create a pre-frame of being a professional, well-structured and thought out business. Note: If you need help with finding a cost effective web team let me know. I can help you with that. Tip: You can use JotForm to easily create online forms that you can then embed directly on your website. JotForm also provides the functionality to have your clients sign or initial the forms. Here is a blog post I wrote that includes everything you need to create your own Policies & Procedures. If you do not already have one, have a professional website designed. This will be the best money you will ever spend on your business. Create your own Policies & Procedures for your business.